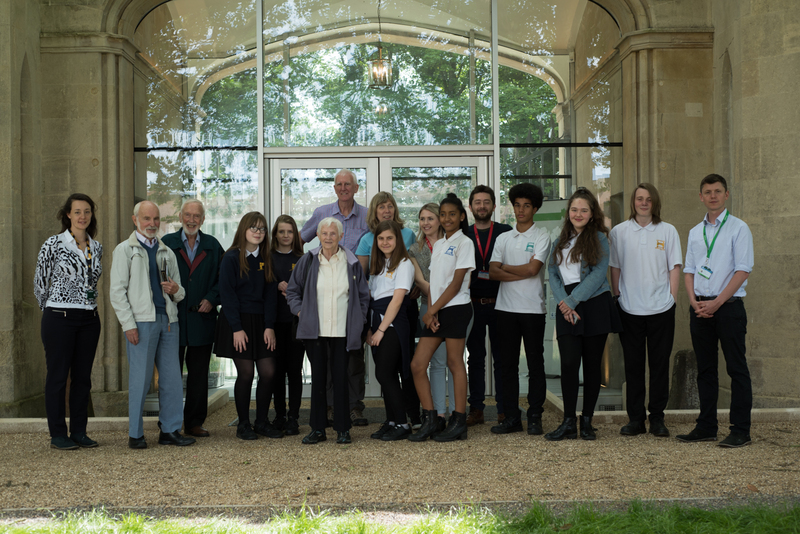 During the summer term of 2017, Year 10 photography students from Ashton Park School worked on a project to record the memories of members of the local community with a connection to Ashton Gatehouse. They Spoke to Mike, Mike, Christine and Derek about their experiences of Ashton Gatehouse, Ashton Park School and the local area. These recordings (transcribed here) inspired the Year 10 pupils to take these photographs. Sarah, Hannah and Mike, all photography students at UWE, taught the pupils a range of photography techniques and helped them to use large format, medium format and digital cameras. They also took them to UWE’s dark room to develop the images they had taken. The photos will be on show at Bedminster library until Monday 20th November. Many thanks to Mike, Derek, Mike, Christine, Sarah, Hannah, Mike, Rebecca, Nathan and all the Year 10 pupils who took part in the project. A special thanks to UWE for funding this work through their UWE Bristol Community Fund. Ashton Gatehouse is now available to hire. A beautiful venue serving Bristol and North Somerset.